UPDATE: Due to weather, the outdoor activities have been cancelled. 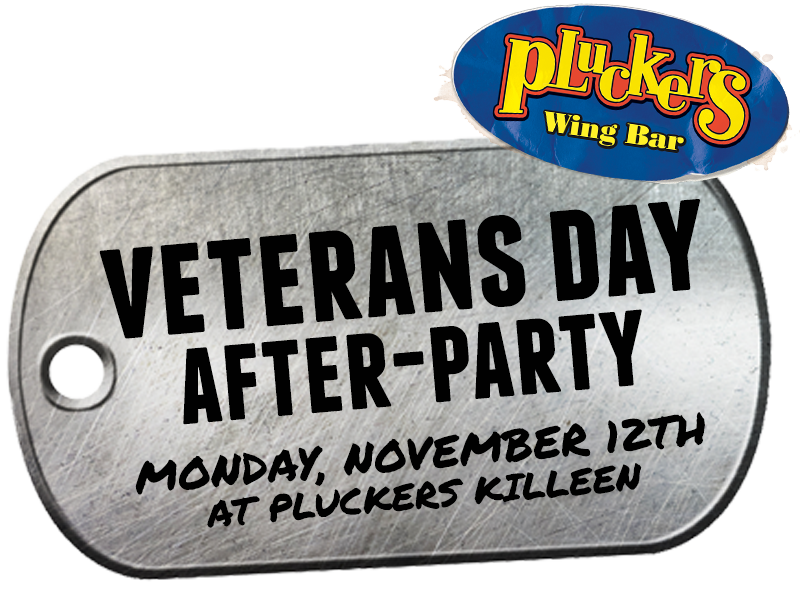 We will still have the FREE MEAL for veterans and active duty military, as well as Pluck Hunt at 7pm! • FREE MEAL* for veterans and active duty military. *Meal includes an entrée, side, and non alcoholic beverage up to $15 value. Dine in only. Military ID required. Not good with other offers.